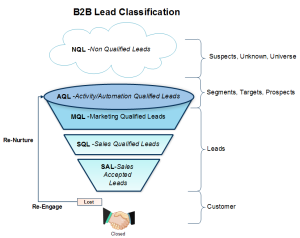 Using a lead classification to improve channel marketing programs is critical to aligning sales and marketing and is the foundation of any sales or marketing process. This is especially true for B2B companies with lead generation programs which go-to-market through a channel. This complex sales process require significantly more coordination for lead production, lead qualification and lead follow-up than those of an internal direct sales team. These programs require greater participation and follow through from people who are outside your direct control. This requires using additional motivation to encourage them to focus on selling your products and solutions. 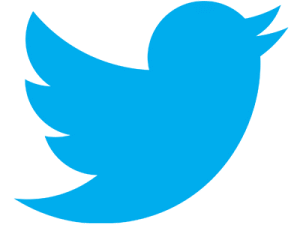 In these instances, producing fewer, better quality leads is clearly more valuable than overwhelming distributors with lots of poor quality leads. To manage and measure your lead generation performance to improve channel marketing programs, using lead classification to improve channel marketing programs is essential. Quality versus quantity remains the stumbling block for most organizations regardless of their sales model. In most cases the underlying problem is the definition of a lead. Having a single definition that works for both marketing and sales is unrealistic. Having one definition for your entire channel is out of the question. 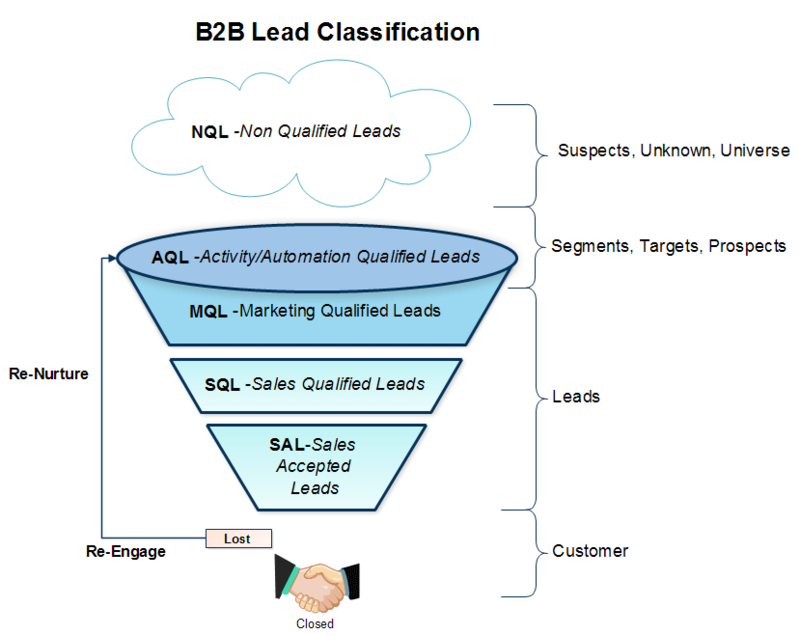 That’s why it is vital to expand your lead classification into different levels (i.e. marketing qualified lead, sales qualified lead) based on the quality of the lead. When we think of a traditional funnel we can apply 5 basic levels of lead qualification to start. This level consists of known prospects that require significant more work to understanding their buying potential. These records may consist of little more than a name, phone number and e-mail address. These leads are identified based on specific activities taken by a prospect such as trade show or requesting a catalog. This is a prospect that has shown interest in your product or solution by responding to key marketing messaging, programs and achieving a predetermined lead score via tracking. These leads are of better quality but still need the “human” SDR Sales Development Representative follow-up to determine specific lead qualification criteria. Yet still lacks specific qualification criteria such as a budget or an established purchasing timeframe. This is a lead that is ready for a sales person to engage with the customer. This is a lead that sales has accepted and progressed the conversation, had a meeting, is presenting a proposal, etc. Your definition of lead quality may be different than those described above, but the concept of using lead classification to improve your channel marketing and sales process is essential. Doing this will improve your ability to track program results as well as satisfy a wide range of sales requirements. For example, your own internal sales team may be willing to accept only sales qualified leads, whereas a new distributor or channel partner may be more inclined to follow-up on marketing qualified or automation qualified leads. Having multiple levels of lead quality will allow you to meet the needs of different groups. Finally, the more robust your lead classification system is, the more you can use this information to improve your marketing programs through segmentation. By knowing which type of lead each program is producing you can funnel more dollars to those segments or programs that are producing better quality leads. You can also build programs specifically designed to identify key buying criteria that will help move individuals from one level of qualification to the next. For more information on how to build and manage B2B lead generation programs for your channel, check out our blog.